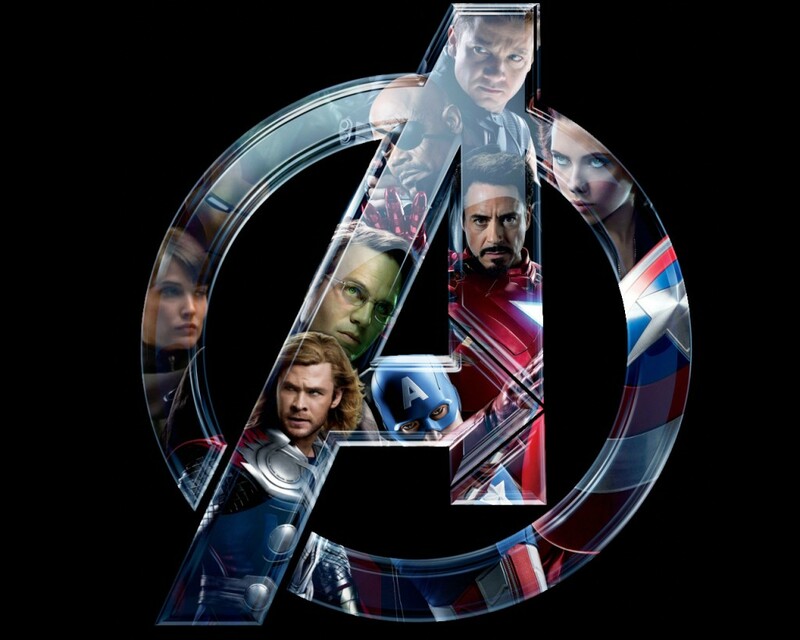 Avengers Assemble First EVER Fan Screening! from ClickTV on Vimeo. Dublin played host to the first EVER fan screening in the world and we caught up with the fans before and after the movie to find out if it lived up to the hype, was it worth the wait and whether Black Widow and Hawkeye deserve their own movie!